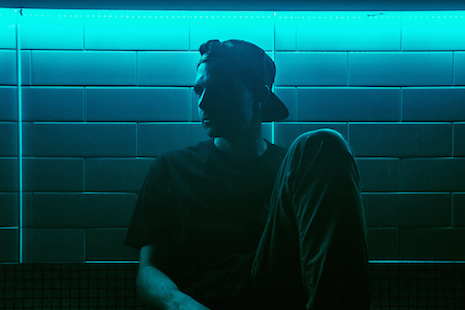 Portuguese production phenom Holly has been taking over the bass scene with his singularly heavy creations, cutting and pasting influences from classic rave, futuristic dubstep and modern trap. After winning the live beat battle at A-Trak’s first annual Goldie Awards in Brooklyn, he’s dropping the devastating “Hamm Sammich” as a reward. 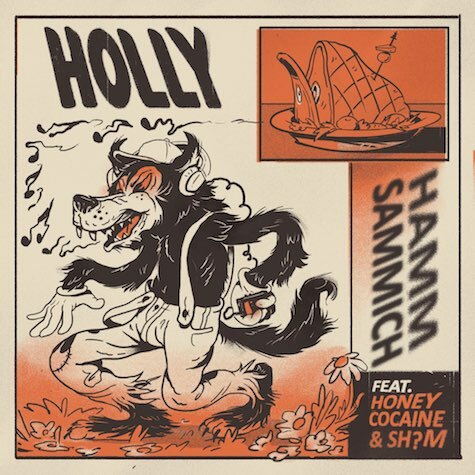 A collaboration with infamous female rapper Honey Cocaine and London beat whiz Sh?m, “Hamm Sammich” is a joyously insane speaker workout ready for a festival near you. Grab your condiment of choice and get busy!